GTM Research’s Cory Honeyman counts the ways. 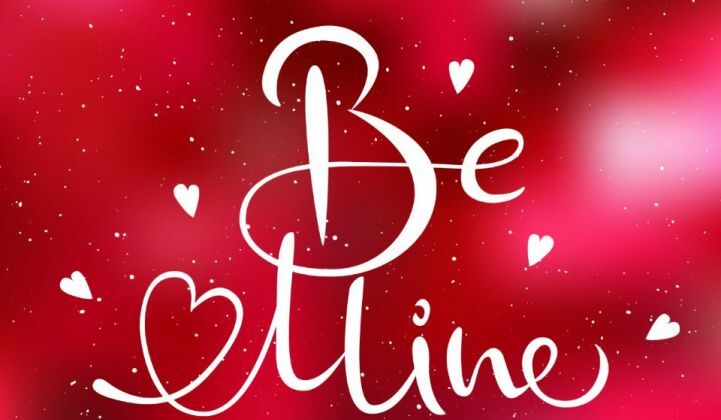 Two years ago on Valentine’s Day, my colleague MJ Shiao wrote about his newfound affection for the U.S. carport solar market. Fast forward to Valentine’s Day 2017, and I find myself facing a similar dilemma about you, community solar. I wonder whether it’s finally time to fall in love with you and your promise to scale on par with other segments of U.S. solar. Let’s start with your past, community solar. I want to believe that you have changed for the better and matured. Remember 2015? I do. 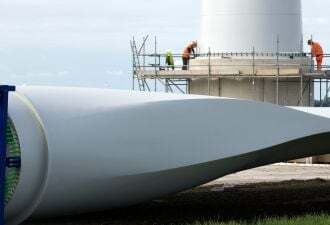 Mired in regulatory delay, Minnesota and Massachusetts struggled to deliver on the promise of helping installations eclipse 100 megawatts in 2015. In the end, you only brought 50 percent to the table with just over 50 megawatts installed that year. Heading into 2016, you gave me that familiar reply: “It’s not you, it’s me." I get it. By definition, you’re offsite. And long-distance relationships rarely work. Yet through it all -- from regulatory debates over interconnection cost upgrades to bill crediting to project size eligibility -- you managed to add 218 megawatts and grow a whopping fourfold over 2015. So on this Valentine’s Day, I’m finally ready to fall in love with you. This isn't puppy love. I have no false hopes about your potential. I know that your addressable market is 100 million homes -- but it's not that simple. I’m talking about a mature kind of love. I am looking to your growth potential with clearer eyes, knowing that it's incremental legislation and complicated program design that are actually supporting your market. These things are not always easy to scale. -- In the third-party-led segment, where developers market community solar directly to customers, there are five states (MA, MN, CO, MD and NY) all ready to finally take off. 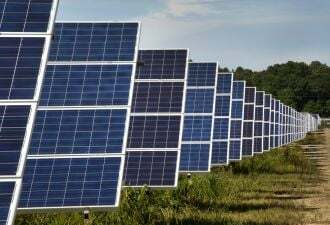 They have community solar programs either uncapped or north of 100 megawatts, and alone are expected to drive more than 1 gigawatt of projects over the next five years. -- And yet, all five of those major state markets have regulatory uncertainties, from the rollout of the value-of-solar tariff in Minnesota to interconnection delays in New York. So beyond the next few years, GTM Research sees community solar’s policy risk countered by geographic diversification, as new triple-digit-megawatt programs emerge, most notably in Illinois and Oregon. -- And then there’s the utility-led segment of community solar, the segment that saved community solar market’s growth in 2016, primarily due to the first wave of megawatt-scale projects brought on-line in the West. -- Deep down, I know that utility-led community solar’s scale in 2016 was partly brought on by utilities over-procuring in 2015, amidst uncertainty over the extension of the federal Investment Tax Credit. -- But I also know that 2016 wasn’t actually a fluke. More than 150 utilities across the U.S. now have a voluntary community solar program in place or in development. 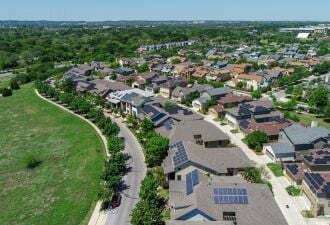 Megawatt-scale community solar programs from investor-owned utilities are unfolding across regulated energy markets, and the rural electric co-op segment is ready to build upon the initial wave of pilot programs. 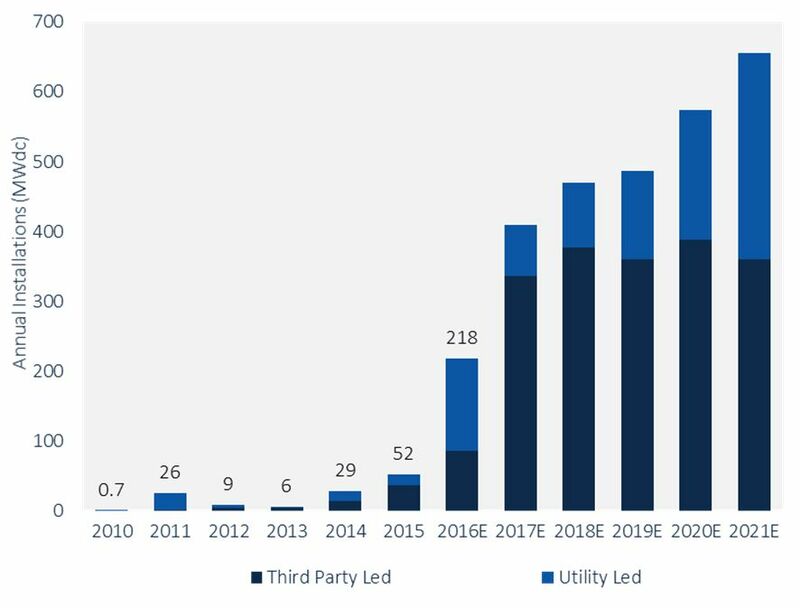 Altogether, all signs point to 2016 being the floor, rather than the peak, of utility-led community solar’s growth. I finally see what it means to fall in love with you, community solar. I need to accept your shyness. Third-party-led community solar is still just coming out of its shell, limited to a handful of states that have addressed regulatory debates sufficiently to spur market growth. I need to accept that utility-led community solar is for now driven by mega-scale projects with dirt-cheap PPAs. But I also know that you will mature. And developer business models will improve and expand beyond cookie-cutter customer segments that have high FICO scores and are investment-grade. U.S. Community Solar Outlook 2017 is part of GTM Research's U.S. Downstream Distributed Solar Service. Contact solarsubscription@gtmresearch.com to learn how GTM Research can help your business.